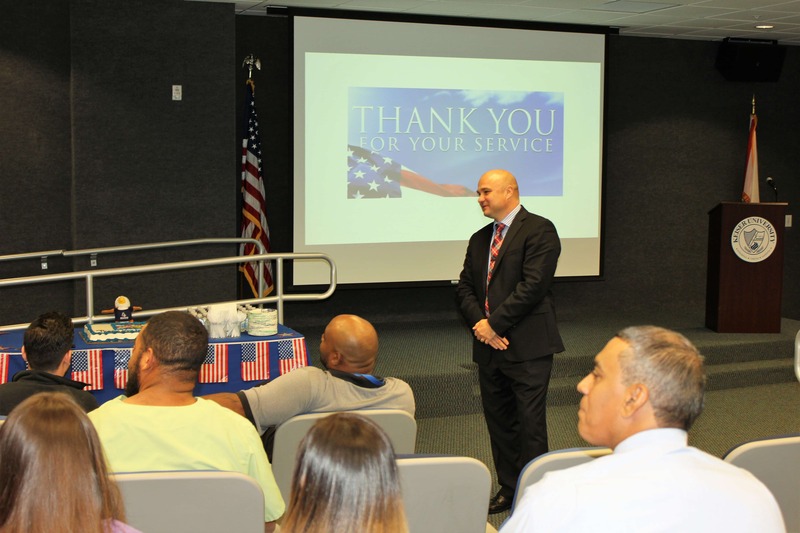 In honor of Veterans Day, Pembroke Pines Campus President, Piotr Lechowski, gave special thanks to veterans in a special ceremony. 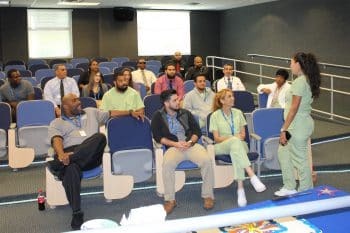 They were given an opportunity to introduce themselves and state the branch they served in. 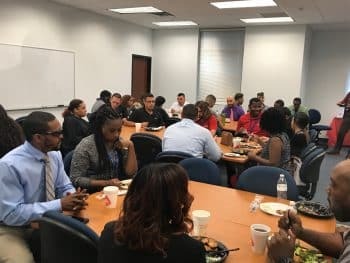 The Pembroke Pines campus hosted a Veteran Appreciation Lunch, sponsored by Professor Christopher Kersbergen, who is also the advisor for Student Veterans of America. The veterans got an opportunity to enjoy delicious food catered by Chick-fil-A and discussed upcoming events.